Henry County is located on the northern edge of Kentucky’s famous Bluegrass region. Its landscape is diverse within a small geographic area, moving from flatter, more tillable land in the southern part of the county, to more dramatic hills and ridges to the east where the Kentucky River forms the boundary. 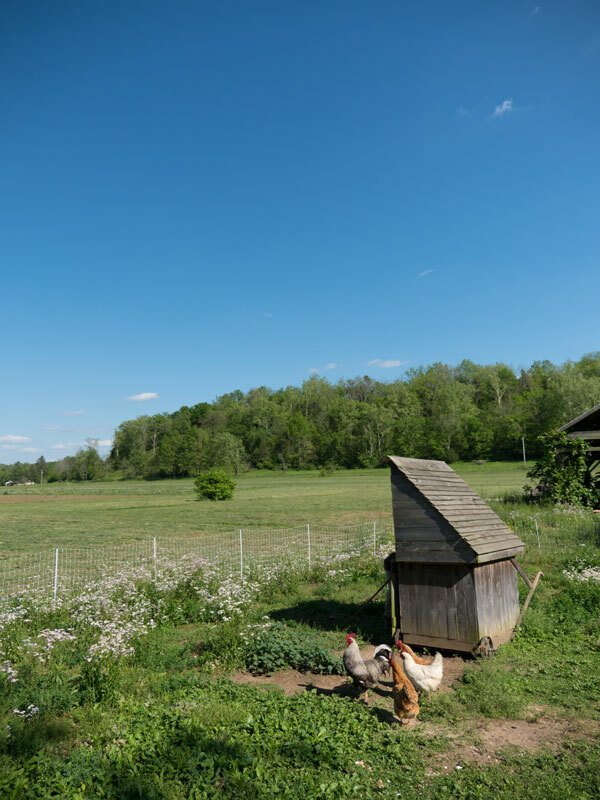 Although this countryside is under-farmed and threatened by industrial agriculture, much of Henry County is still made up of small farms (averaging around 150 acres) on rolling hills, dotted with grazing livestock, marked by ponds and woods, and bordered by creeks and streams. A family friendly place to stop in to eat and grab a drink. They have daily specials, salad bar & soup, wings, burgers, appetizers and more. Ask for the Henry County burger. An American diner with daily plate specials, and all you can eat catfish dinner on Friday nights until 8pm. Rick’s Farm Center carries everything you need for a small farm business: seed, animal health supplies, electrical supplies, plumbing supplies, and hardware. They also serve breakfast and lunch Monday through Saturday. Chris Wright and John Edwards grew up together in Trimble County, Kentucky. They both grew up on their grandfathers’ farms, acquiring a love for agriculture and valuing the life lessons it taught them. They graduated from Trimble County High School in 1998 and both began careers at AT&T, where they have worked together for 15 years. Despite full-time jobs and growing families, both continued to farm part-time with hopes for a career in the field of agriculture. In October of 2013 a feasibility study was conducted by Kentucky Center for Agricultural and Rural Development. It revealed a great need for a meat processing facility in our area. Chris and John saw this as an opportunity, and two years and a lot of thanks to a lot of people later, Trackside Butcher Shoppe is becoming a reality.